Mongolia is the home of the largest nomadic population in the world as well as the land of the great warrior Genghis khan. 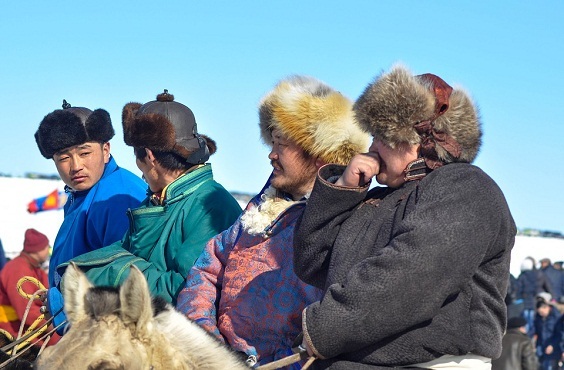 There is no other destination that offers the adventure of Mongolia.Besides, the travelers will certainly appreciate and cherish the warmth, grace, and, innate friendliness of Mongolian people. They live just as they used to for centuries.